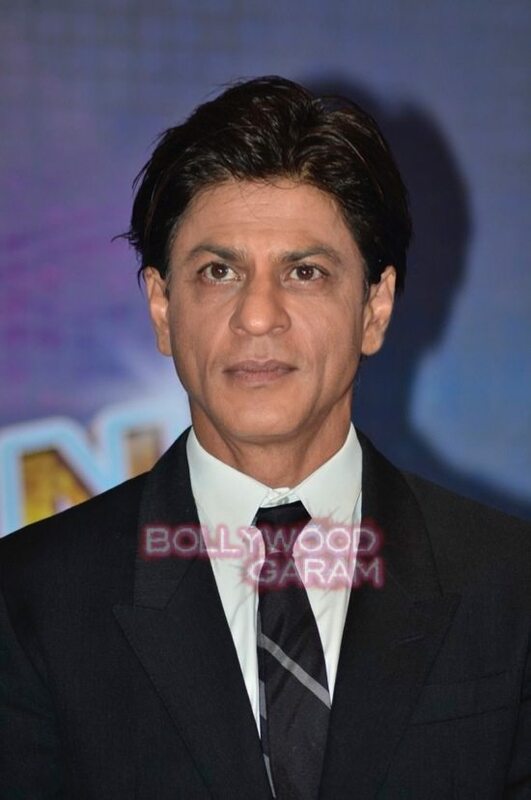 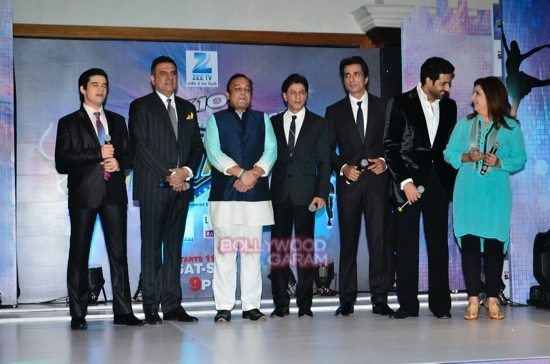 Zee TV’s ‘Dil Se Naachein Indiawaale’ was kickstarted by King Khan, AB junior and Farah Khan. 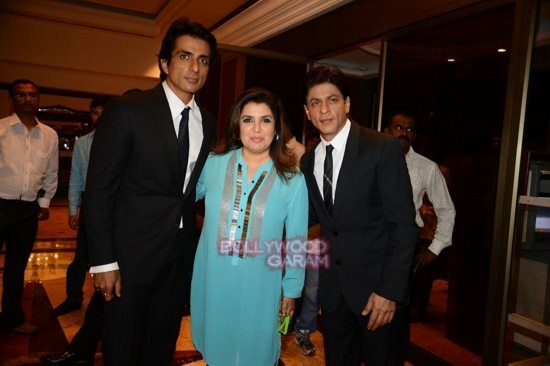 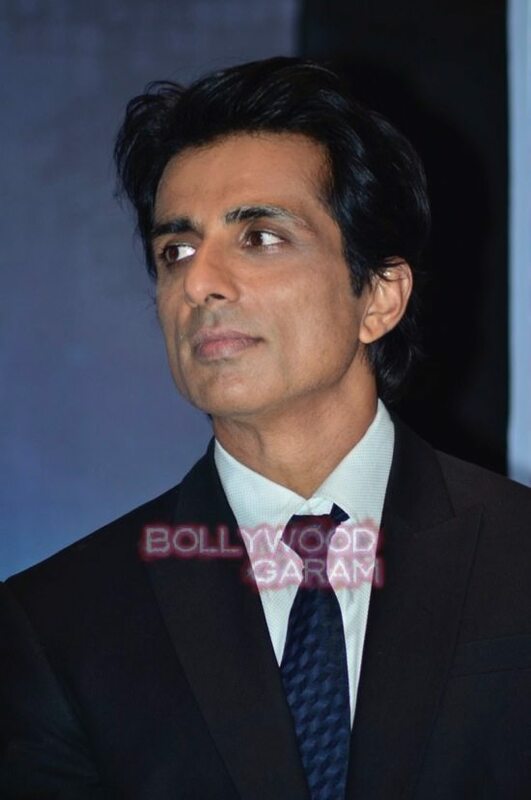 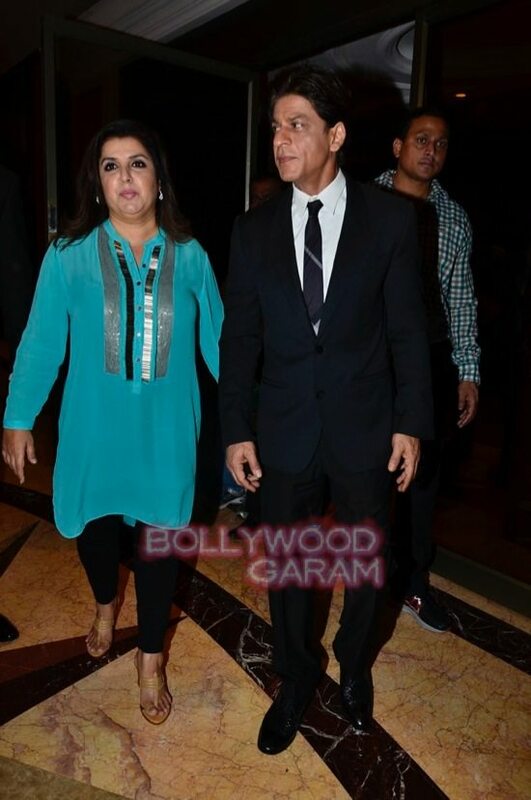 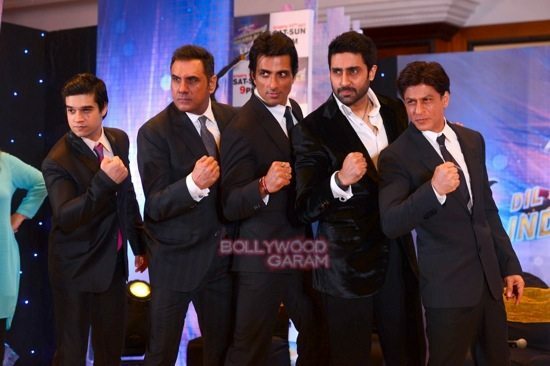 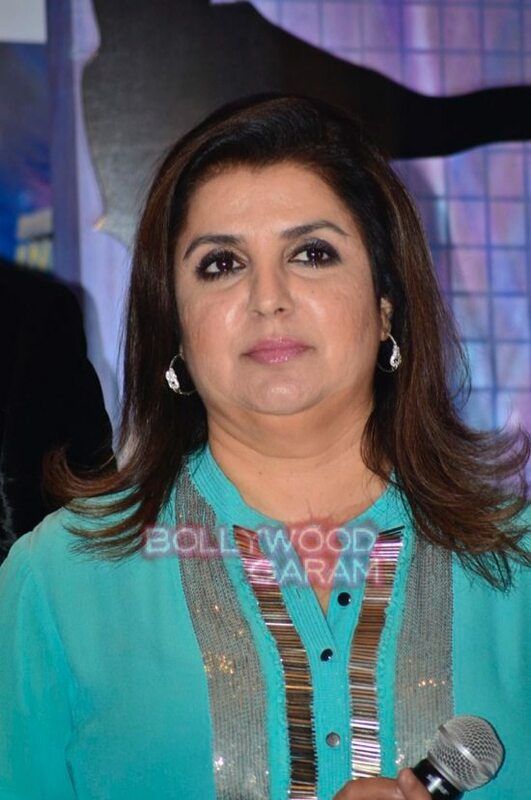 Bollywood director Farah Khan, actors Shah Rukh Khan, Abhishek Bachchan, Boman Irani, Sonu Sood and Vivaan Shah launched ZEE TV’s new dance reality show ‘Dil Se Naachein Indiawaale’ in Mumbai on October 3, 2014. 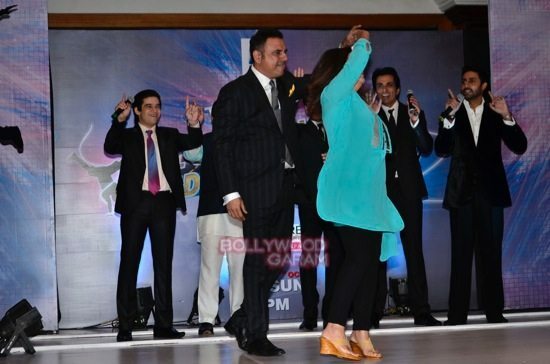 Farah and Boman joined the participants on the dance floor, where Sonu and Abhishek too took to some freestyle moves. 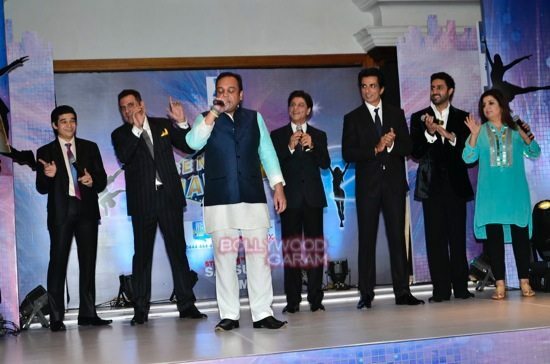 Participants from the show were seen performing live at the event, giving a glimse of how the show would be. 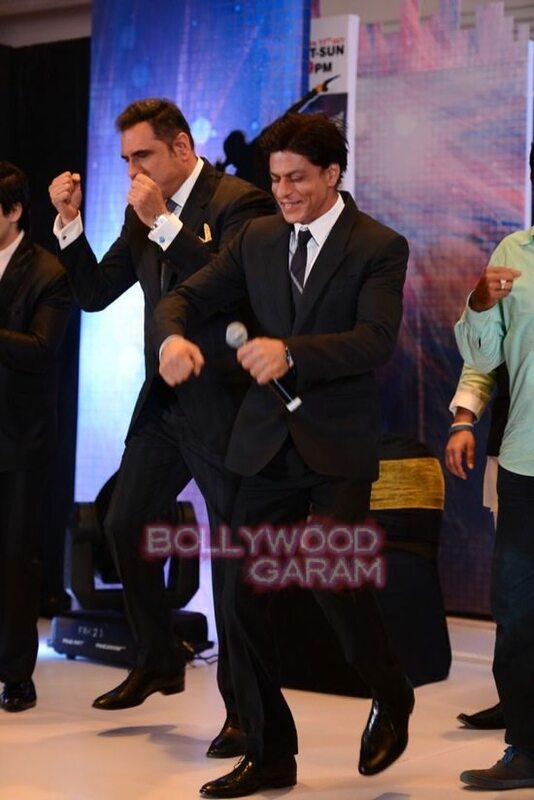 The show will have the actors as ‘Agents of Happiness’ and judge participants across Mumbai, Delhi, Indore and Ahmedabad, on the ‘Happy Dancing’ bus. 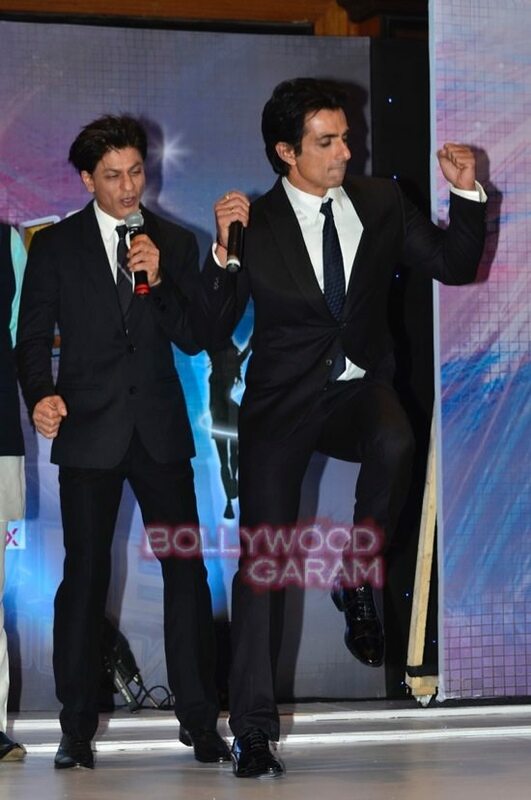 It has called for entries from dance enthusiasts across the country. 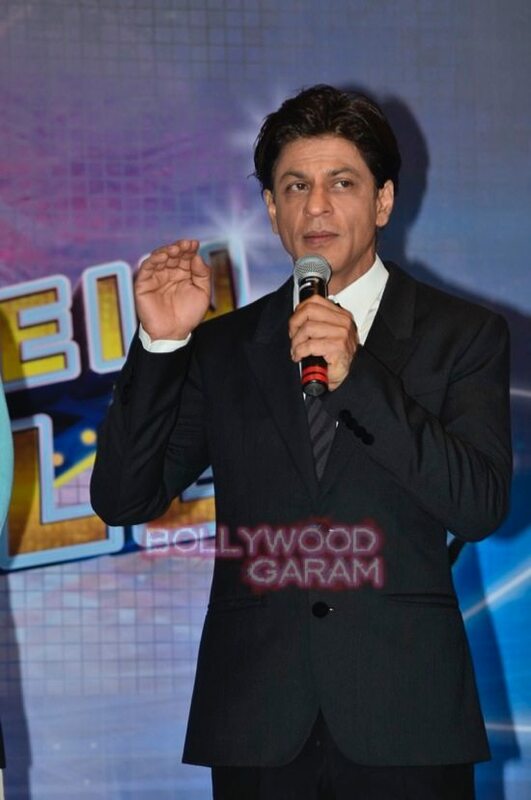 ‘Dil Se Naachein Indiawaale’ will air on October 11, 2014.